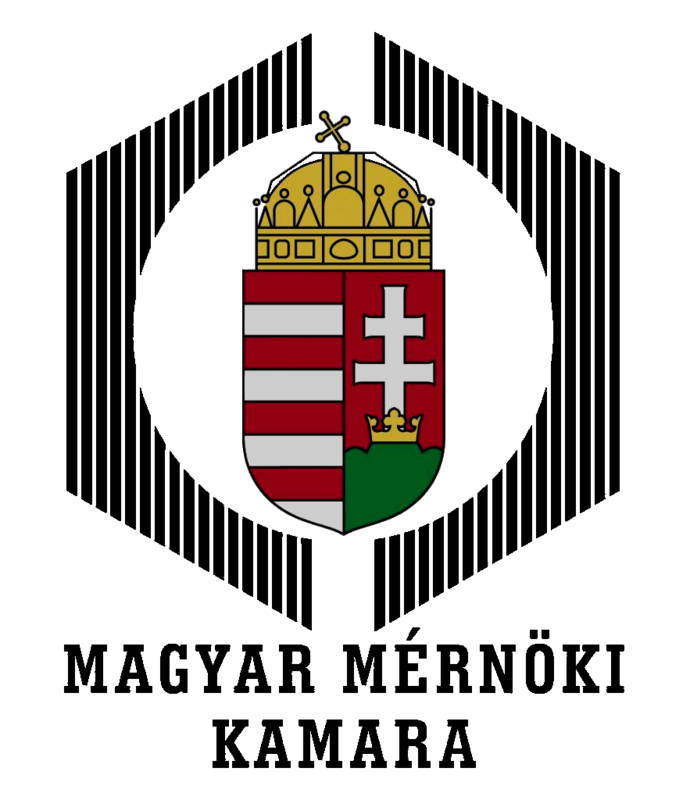 In addition to the key role the energy industry plays in the economy, it also has a major impact on the environment and on meeting the environmental obligations of Hungary. 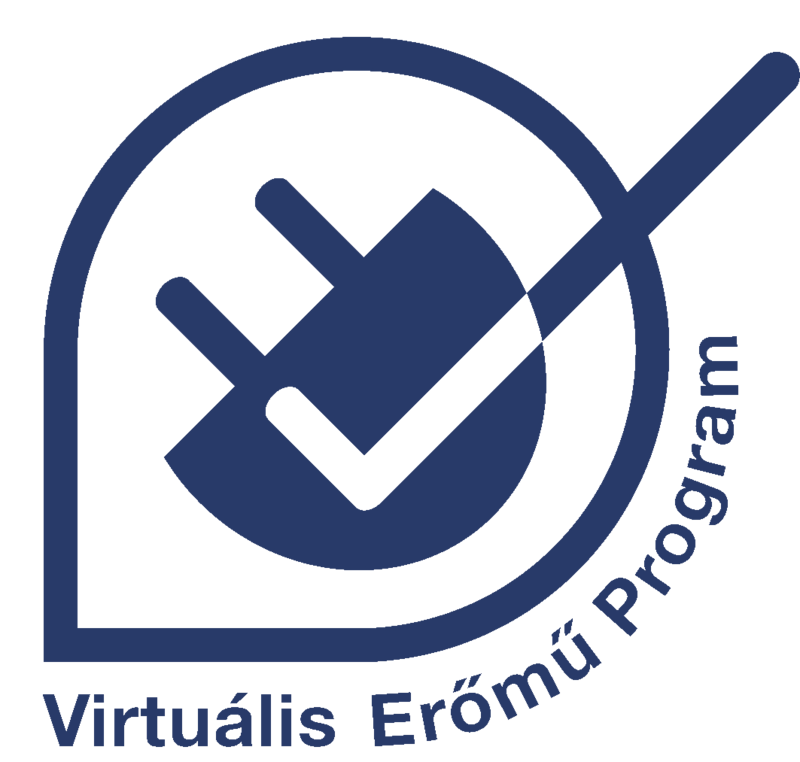 Founded in 1949, the Hungarian Scientific Society of Energy Economics (ETE), an NGO, takes a responsible part in this complex task. The Society brings together hundreds professionals from energy producers, energy service providers, energy users, university departments and institutions dealing with energy. Security of supply, climate change are in the focus of the EU energy policy as well. Energy related issues, including climate change has become one of the most important policy question of the community legislation as well. Our Society feels important to follow of the European legislative proposals, prepare professional positions for the relevant Hungarian entities and support the implementation of the EU regulations. ETE, as a professional organization cooperates with similar civil organizations. ETE as a professional civil organization does not represent individual interests of its members. The services of ETE are available also for non-members, interested. The programs of the Society are available on this web site. 1091 Budapest, Üllői út 25 IV. elemelt 421.